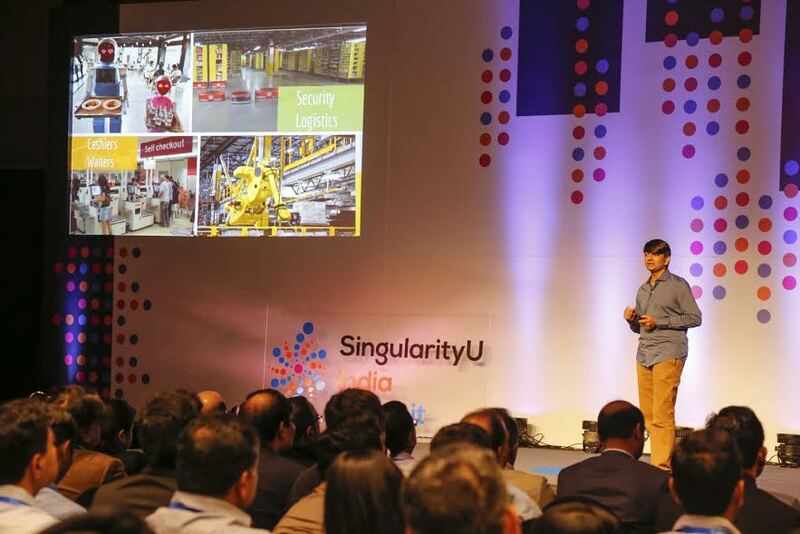 Mumbai: Singularity University (SU) successfully completed the second edition of its flagship Summit at the JW Marriott Sahar in Mumbai today. The two-day Summit, hosted in association with INK and in collaboration with Deloitte, brought together top thinkers, global business leaders, and organizations. During the Summit, thought leaders and professionals shared their insights on the big trends and technologies that are reshaping industries, governance, health, and society. The second day of the event also saw attendees participating in deep-dive sessions that focused on artificial intelligence, biotechnology, exponential finance, and design thinking. INK is India’s foremost platform for the exchange of innovative ideas and advancement of visionary thought leadership. The global sponsor of SingularityU Summits is Deloitte, the world’s largest professional services network, with extensive practice in innovation. In 5 years India will go data rich allowing data-driven decision making for the next billion – Lalitesh Katragadda said as he spoke about the need for platforms that encourage people to help themselves with technology. 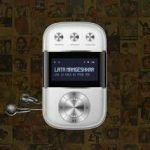 Divya Chander, Faculty – Medicine, Singularity University exclaimed,’’To all who are born with the privilege to access and experiment with technology, where will you invest? The events of the 2-day Summit closed with an opportunity for participants to attend one of four deep-dive interactive sessions on the topics of Artificial Intelligence, Design Thinking, Finance and Biotechnology . Previous articleLa Trobe Business School, Australia makes New Announcements to cater to Indian Students!